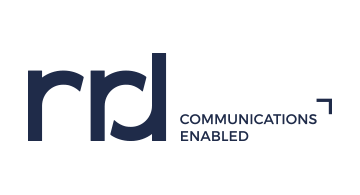 RRD is leading global provider of multichannel marketing and business communications solutions, that helps companies of all sizes effectively create, manage and execute their multichannel communication strategies. RRD ranks #388 in the 2017 Fortune 500 listing of America's largest corporations. The Company operates across 30 countries in more than 300 locations around the world. RRD’s mission remains simple: Enabling the Future of Innovative Communications. With our extensive portfolio of multichannel communications solutions, as well as our significant supply chain, business process outsourcing and logistics capabilities, we enable companies around the world to effectively create, manage, optimize and deliver their marketing and business communications strategies.